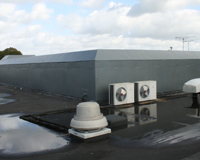 Professional roofing service since 1975. 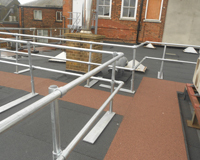 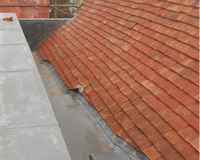 Malins Roofing specialises in all aspects of roofing, with no job too large or small. 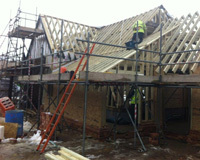 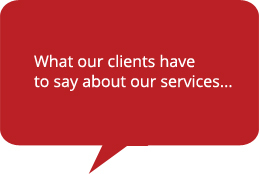 We are based in Great Dunmow, between Stansted Airport and Chelmsford. 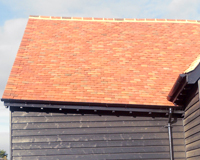 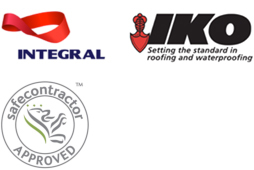 Our team covers Essex, Cambridgeshire, Hertfordshire, Suffolk, North London and the surrounding areas.We have extensive roofing experience and a wealth of knowledge in the field. 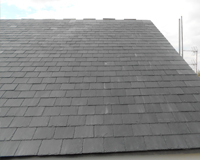 As an experienced roofing team, we take pride in our quality workmanship on your roof and can offer you expert advice to evaluate the best option for your individual circumstances.